Across the globe, international football is set to take the backseat for club football. After one month of action in Russia, various football leagues in different parts of the world are either gearing to resume from where they stopped or are preparing for the new football season. Speaking of preparing for a new football season, various European clubs are getting ready for the new football season which will resume August. 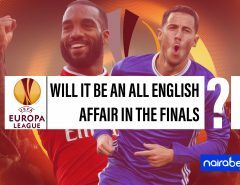 While some have already started playing friendlies, others are already competing for places in the 2018/2019 UEFA Champions and Europa League competitions. 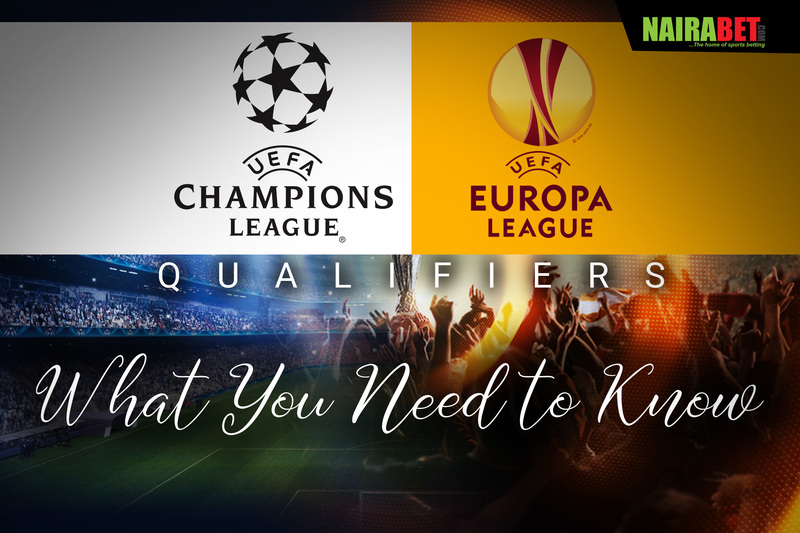 The qualifiers are well underway and in this post, we’ll be discussing what you need to know. 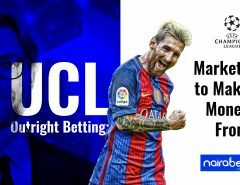 Earlier this year, UEFA introduced new rules regarding the mode of qualification for the 2018/2019 UCL season. While 26 teams will qualify automatically for the new season, six teams will have to find their way through the multitude of teams in the qualifiers and make their way to the group stages set to begin in September. The first round of qualifiers began last week. Half of the first leg games in the first round of qualifiers ended with over 2,5 goals. The second leg of those games has already begun this week, with the games spread over a couple of days. As of the time of writing, 32 teams are competing for these six remaining slots in the new UCL season. Ludogorets of Bulgaria is one of the competing teams. In the first leg of their 1st round game, they defeated Crusaders of Northern Ireland 7-0. Do you think they can score over 2,5 goals when they travel to Northern Ireland this week? The new rules do not apply to the Champions League alone. Seventeen teams now gain direct entry to the UEFA Europa League group stage, with ten teams directly transferring from the UEFA Champions League play-offs and third qualifying round plus 21 qualifying places in two different paths (UEFA Europa League champions and league paths). Also, every team eliminated in UEFA Champions League qualifying will get a second chance in the UEFA Europa League. This makes the journey to qualifying for the new Europa League season a bit dicey for the teams involved. The first qualifying round will end this week, with over 80 teams in action. In the first leg of the first round games, which was played last week, Rudar and Hibernian were the highest goal-scoring sides as they scored seven and six goals respectively against their opponents. Being a two-legged affair, it’s safe to say they’ve sealed their passage into the second round of qualifying games. For teams like Fola Esch, Beitar Jerusalem, Irtysh, and B36 whose games ended in goalless draws, there’s all to play for in the return legs to be played this week. 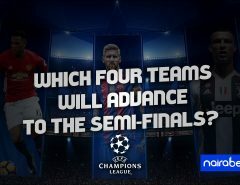 Which of these teams do you think will proceed to the second round in this qualifiers? Click here to make your selections and earn some extra cash.